Alkemics provides the infrastructure technology that enables grocery retailers and wholesalers to get constant access to brand product information and marketing content. 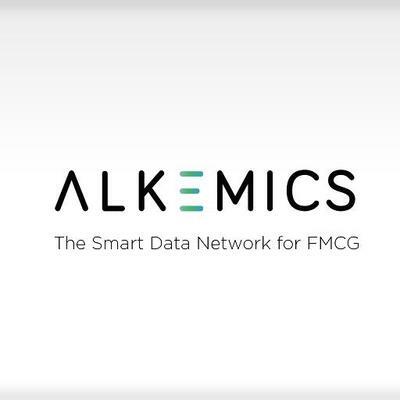 Alkemics is a collaborative intelligence network in use by more than 800 suppliers and retailers worldwide, exchanging product information and presenting the right product to the right consumer. Alkemics is a collaborative intelligence network in the grocery and food industry. The platform offers an adaptive customer experience, control of digital content and an understanding of the ties between products and consumers.